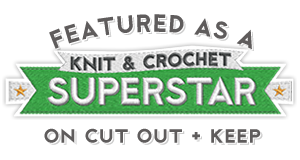 I was a crafty kid, believe it or not, and one of my favorite kid hobbies in addition to lanyard making, collages and friendship bracelets was origami. 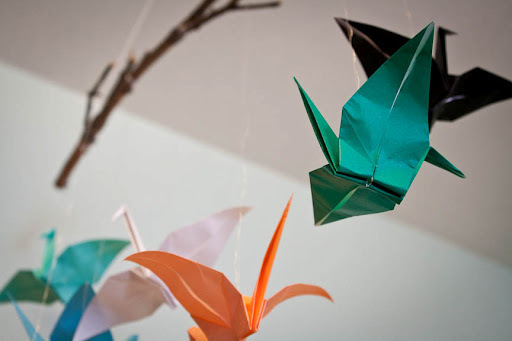 I could make a paper crane in about a minute. 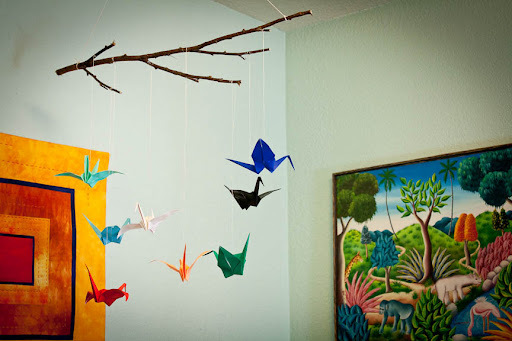 I thought a mobile of paper cranes would be a colorful and simple addition to the baby room. I have to admit, my origami skills were a tad rusty and when I first attempted a crane I somehow inadvertently made a balloon, so I found a link on Google to use as a refresher course. 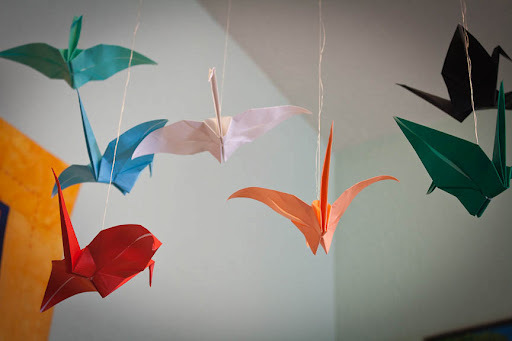 Reading and understanding origami instructions can be a challenge as it requires you to think outside the box once in a while, but paper cranes aren’t too tricky once you figure it all out. My husband and I went on a walk the other day and found a nice birch tree branch as the mobile base. I used silver thread and with a long needle, poked up from the bottom of each crane, through the top of the back and then just played it by ear in terms of crane placement. It wasn’t hard to balance the branch. I tied two pieces of string on either end of the branch and brought them to the center so it balanced just right and tied a knot. Then my 6-foot-2 husband used a lightweight hook to affix it to the ceiling. I hope my baby finds it enjoyable!